Tap water causes acne: my skincare routine with spring water only. 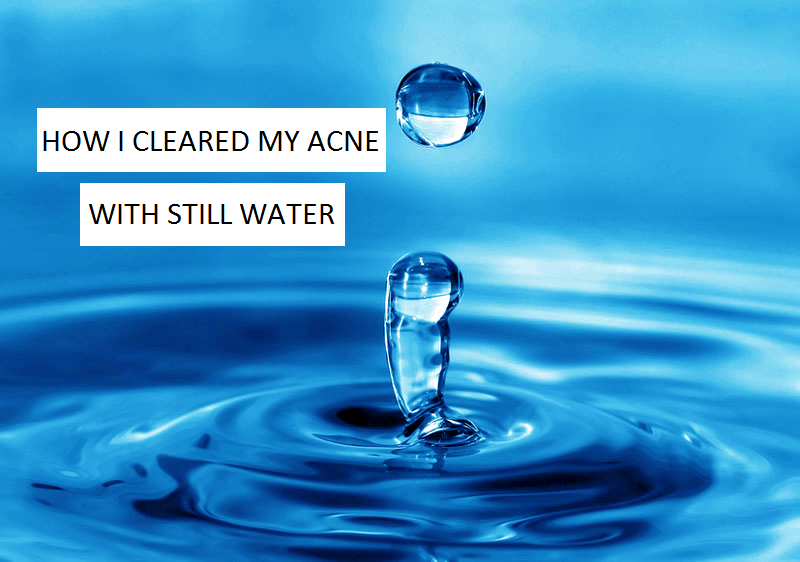 Hello readers, on my last post I told you how I got rid of my acne, I talked about my skincare history and explained how I found out that tap water causes acne on my skin (see HERE). Since then I have stopped using it and I don’t have acne anymore. I have discovered other the years that the skin on my face is extremely sensitive and the last discovery was its sensitivity towards tap water. Since then I have organized my skincare routine in order to use still water only on my face. Below the post is a video to show you exactly how I organize myself. Because I really take my time to clean my skin properly at night; in the morning my routine is much simpler. 1-Micellar water. Here Mixa face and eyes for sensitive skin or the Garnier for sensitive skin. 3- La Roche-Posay Toleriane Riche soothing protective cream for sensitive skin around my eyes. 4-SkinCeuticals UV defense spf 30 high protection UVA/UVB. For your information I only use gentle products as my skin is very sensitive; and each product presented here works great with my skin. Also my skin is combination (oily,normal, dry), dehydrated and acne prone.